Job Description: If you are passionate about growing your sales career, enjoy discussing technology, and are a self-starter, ITO Solutions is looking for information technology account managers to sell today's technology and installation services to businesses, government, healthcare, and education. 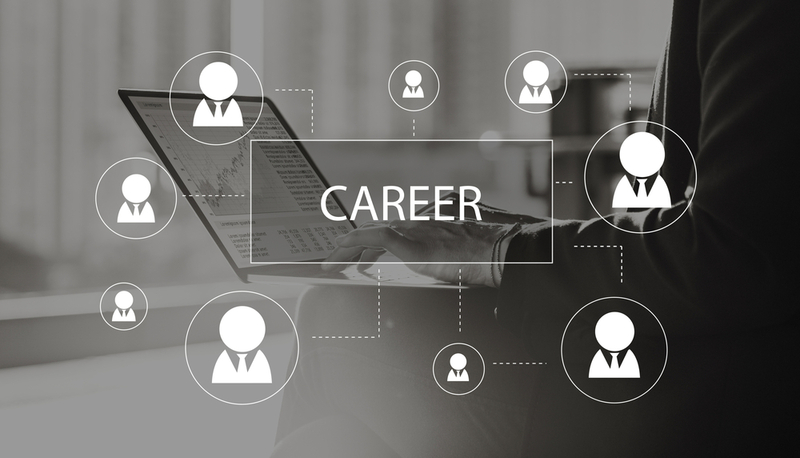 Our ITO account manager's role is to build long-term consultative relationships with IT buyers and directors selling top tier manufacturers which include Cisco Systems, Dell, VMWare, Microsoft, Hewlett Packard Enterprise, and others. ITO Solutions, Inc. is a certified small business located between Los Angeles and Orange County in the greater Long Beach area of Signal Hill, CA that supplies organizations with information technology hardware, software, maintenance, and services. We are a growing certified small business with a position available for an information technology hardware and software sales professional. Working with technical presales support to determine accurate client solutions. Establishing and growing relationships with key decision makers within an organization. Growing business with existing and new accounts. Inputting sales orders and purchase orders. Taking required manufacturer training and certification courses. Staying current of new products, market conditions, and competitive activities.